Automotive | A & B Paint Supply, Inc. The best-selling refinish system in North America, Deltron holds an established record of color excellence and process efficiency. Perfect for small and large shops, bake and no-bake. 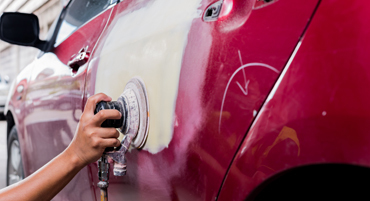 PPG’s Paint Performance Guarantee Program backs repairs made with the Deltron system, good for as long as the customer owns the vehicle. 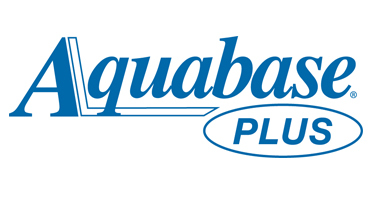 A leading waterborne system, Aquabase® Plus is PPG’s environmentally progressive solution for repair of original basecoat and direct gloss finishes. Aquabase® Plus provides precise color capability for solid and metallic colors, including tri-coat pearl and special effects colors. 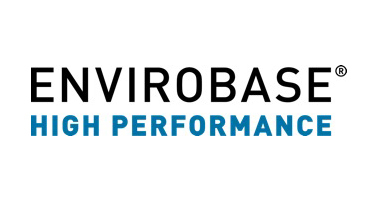 Created to meet low VOC legislation, the ENVIROBASE® High Performance system is the leading premium waterborne paint system in North America. Not just a basecoat color platform, this system’s undercoats and clearcoats integrate seamlessly, with its advanced waterborne basecoat providing best-in-class color accuracy and durability. Incorporating proven technology, total color solutions and best-in class service, this premium, painter-friendly system delivers the color, gloss and durability demanded for harsh day-in, day-out work environments. 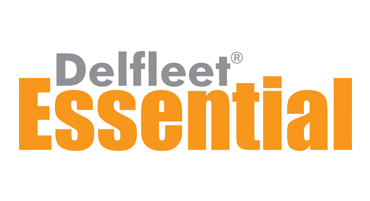 Delfleet Essential® is the value-based solution for trucks and commercial vehicles. 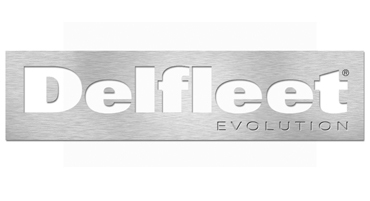 Our proven single-stage system is easy to spray and delivers a glossy, durable finish with excellence performance. Available exclusively from PPG Platinum Distributors like A&B, the SHOP-LINE® refinish system provides everything you need to perform efficient, quality and economical repairs. 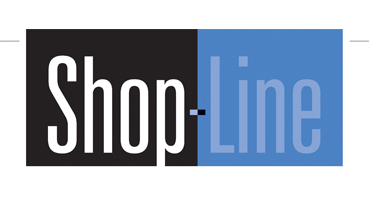 SHOP-LINE® is the ideal balance between performance and price. 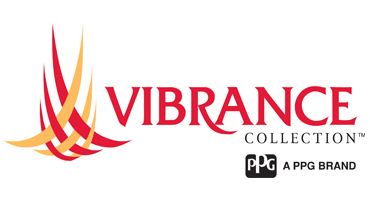 Vibrance Collection® brings the candy store to the paint world. This collection of custom finishes gives you the latest colors, micas, pigments and special effects to bring your ideas to life. If it rolls, rumbles, or roars, the only limit is your imagination. A&B proudly offers 3MTM and Norton® abrasives, tapes and masking products, buffing and polishing compounds, sealers and coatings, scuff pads, structural adhesives and other accessories. A&B offers professional-grade Wizards® and Meguiars® detailing and finishing products. 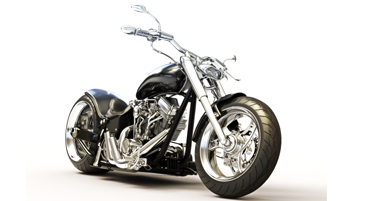 See one of our in-store associates for the best products to keep your car, motorcycle, or boat in pristine condition. 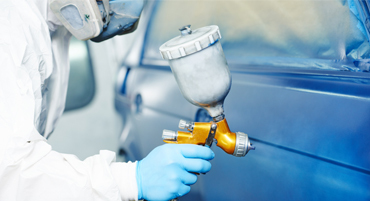 A&B carries leading-edge automotive and industrial spray equipment including spray guns, parts, air filtration products and accessories by SATA, DeVilbiss®, SHARPE®, Astro Phneumatic, ANEST IWATA, and RTi. 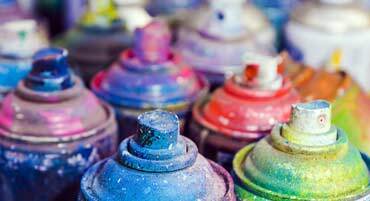 A&B can put virtually any single-stage coating into an aerosol spray can or touch-up bottle. See one of our sales associates for details!